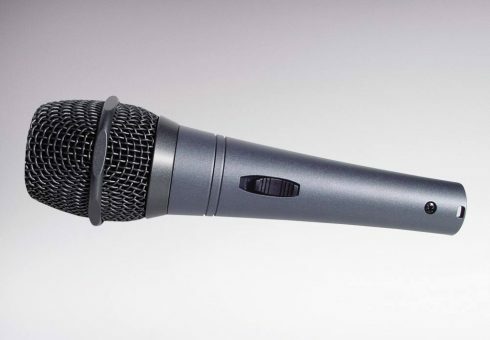 This fine quality microphone has been styled on the famous Shure™ Bros SM58. Housed in a sturdy diecast body and fitted with an excellent silent action reed type on/off switch. 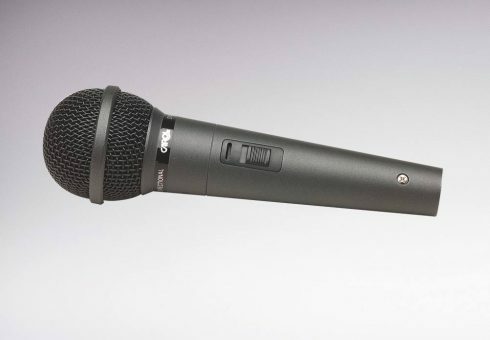 A top performing microphone designed to minimise feedback and handling noise whilst still offering excellent vocal reproduction for general announcing, public speaking and events. 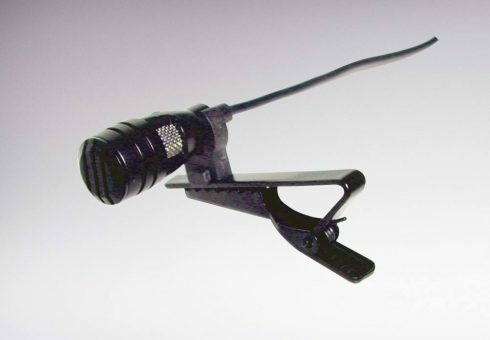 This balanced microphone has a specially designed grill that can withstand a drop impact without losing its shape. 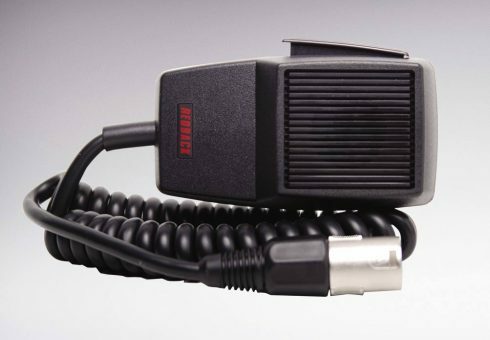 The tough zinc diecast housing has an inbuilt 3 pin XLR male connector and on/off switch. Designed for use during vigorous workouts, this specialty aerobics microphone has been designed to prevent moisture ingress whilst still offering excellent vocal reproduction. 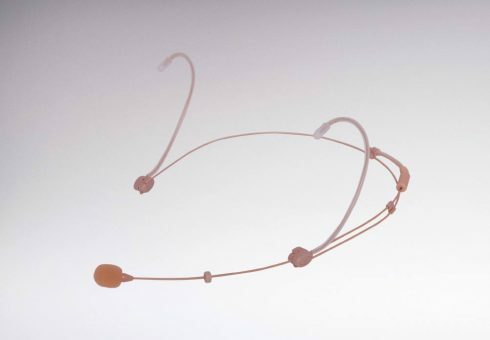 A feather light, comfortable headband style microphone designed for presenters, entertainers etc. The boom is extendible and can be fitted to either side to suit individual requirements. 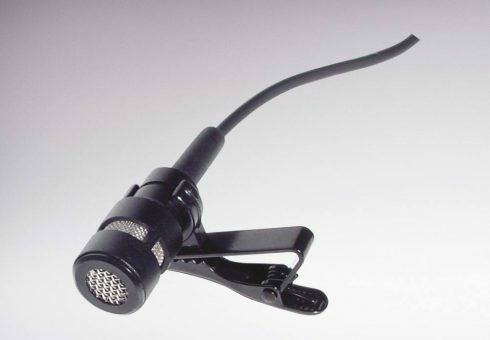 A lightweight buff coloured microphone designed for presenters, entertainers etc. 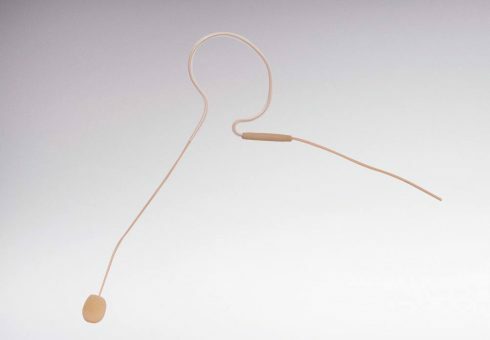 Designed to sit around your ear comfortably even when used for long periods. Fits either left or right ear. 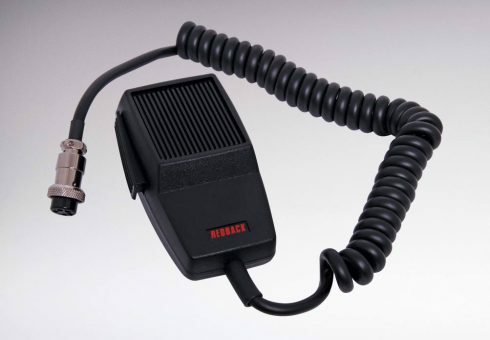 A miniature electret lapel microphone with lapel clip. Ideal for use with wireless beltpacks etc. Fitted with 3 pin mini XLR connection. Requires phantom power. 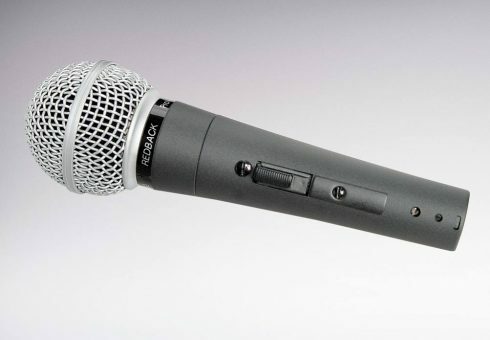 This CB type fist microphone features a low impedance 500Ω, omni-directional dynamic insert. It offers excellent speech reproduction with a tailored frequency response of 300Hz - 6kHz. It is suitable for use with the A 4575A alert/evacuation controller. 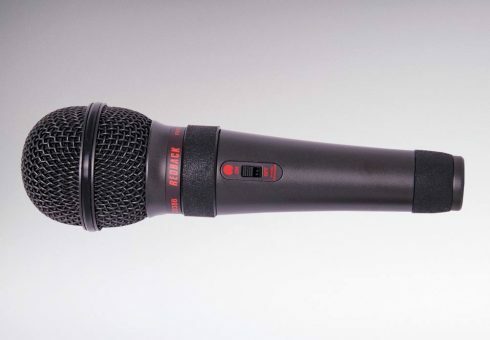 This CB type fist microphone features a low impedance 500Ω, omni-directional dynamic insert. 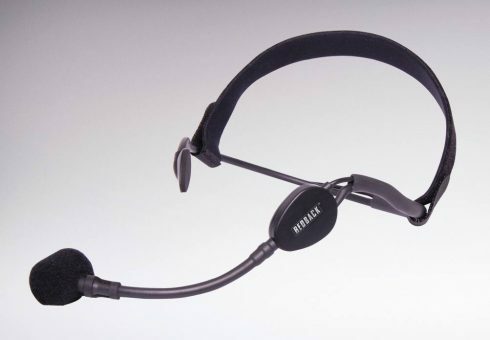 It offers excellent speech reproduction with a tailored frequency response of 300Hz - 6kHz. 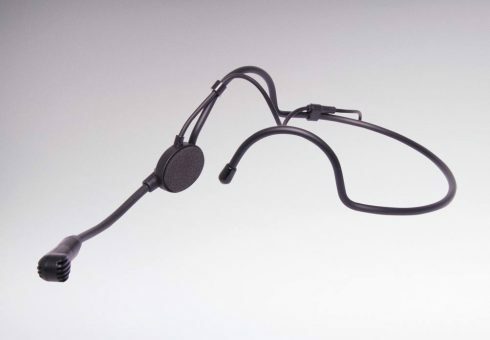 This model is fitted with 0.5m heavy duty curly cord and 5 pin DIN style mic connector. Altronics is a 100% Australian owned and operated company, manufacturing Redback audio equipment locally in addition to distributing quality imported products. Altronics have gained a reputation as one of the industries most respected electronic wholesalers and continue to design and manufacture audio equipment in Australia. Copyright © Altronic Distributors Pty. Ltd.